Which International Locale Is The Hot Spot This Summer? THE PULSE: Fly.com survey of favorite international summer destinations finds that consumers' are influenced by airfare prices. As people across America gear up for summer vacation, new research from Fly.com reveals that low airfares are propelling many travelers to choose destinations in Mexico, the Caribbean and Central America. Airfare searches to these three regions represent nearly half of the Fly.com Top 50 International Summer Destinations for 2014 list. While European hot spots such as London, Paris and Rome remain popular, this year's favorite international destination is Cancun, Mexico, where the average roundtrip airfare costs $127 less than last year. 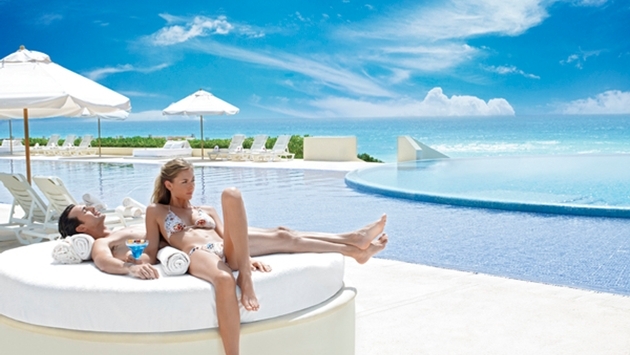 Cancun is joined in Fly.com's Top 50 by four other Mexican cities: San Jose del Cabo (No. 7), Puerto Vallarta (No. 10), Guadalajara (No. 33) and Mexico City (No. 35). 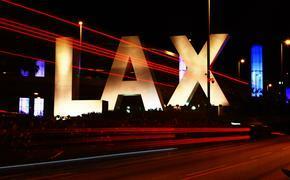 Roundtrip airfares to these cities dropped 8 percent on average, compared with 2013 prices. Caribbean destinations represent nearly a quarter of the Fly.com Top 50. Average roundtrip airfares to the Caribbean are 4 percent less than the same period last year and some fares have decreased by as much as $359 roundtrip. Popular countries include Jamaica, Aruba and the Dominican Republic. Central American destinations also piqued travelers' interest, where average fares to Costa Rica, Panama and El Salvador are down 7 percent. In contrast, the overall cost of a roundtrip flight to Europe is 6 percent higher than last summer. Flights to Athens (Greece) and Dublin (Ireland) are the best bets for travelers looking to fly across the pond on a budget. "It's clear that the cost of airfare is playing a major role in vacation planning this summer," said Warren Chang, vice president and general manager, Fly.com. "Purchase price and the appeal of shorter flights are making travelers think twice about Europe. Moving forward we expect this trend to continue, especially in light of recent service expansions into Mexico and the Caribbean from carriers such as Alaska Airlines, Delta Air Lines and Southwest Airlines." Fly.com used data collected from more than 5 million user searches conducted between Jan. 1 and March 19, 2014, and extracted international flights with travel dates between June 1 and Aug. 31, 2014.